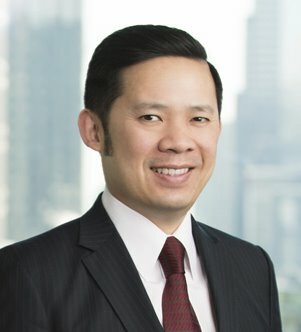 Davis M. Chin, Jr. focuses his practice on intellectual property prosecutions, transactions and strategy. 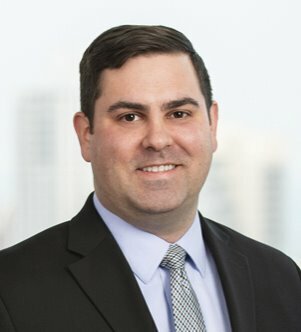 He counsels clients in decisions on patent landscape and patent portfolio development in various design areas, including gas turbine... Read More. 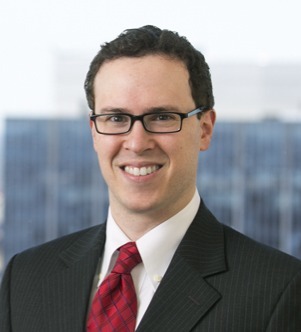 Thomas DaMario focuses his practice on intellectual property litigation and patent prosecution. A licensed professional engineer, Thomas spent several years working for a leading standards organization, helping to develop industry... Read More. 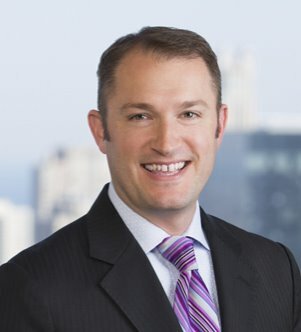 Brian A. Jones focuses his practice on patent litigation and prosecution. He has industry experience in electronic circuit design, systems integration and quality assurance, spanning the industries of wireless communication systems,... Read More. 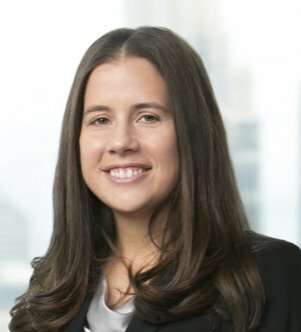 Amy Mahan focuses her practice on intellectual property matters in the life sciences, pharmaceutical and biotechnology sectors. She works on a variety of patent infringement litigation cases involving monoclonal antibody biologics,... Read More.